This show was broadcast December 11, 2014. Dr. Niels Harrit is professor of chemistry at the University of Copenhagen and is one of the key authors of the WTC nano-thermite paper. 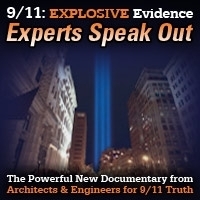 In this episode of 9/11Free Fall he lays out the evidence in that paper and also discusses a lawsuit he’s filed in response to ridiculous attacks on him in the press. He also offers insight into the assault on intellectual freedom that arose in society as a result of the 9/11 cover-up. 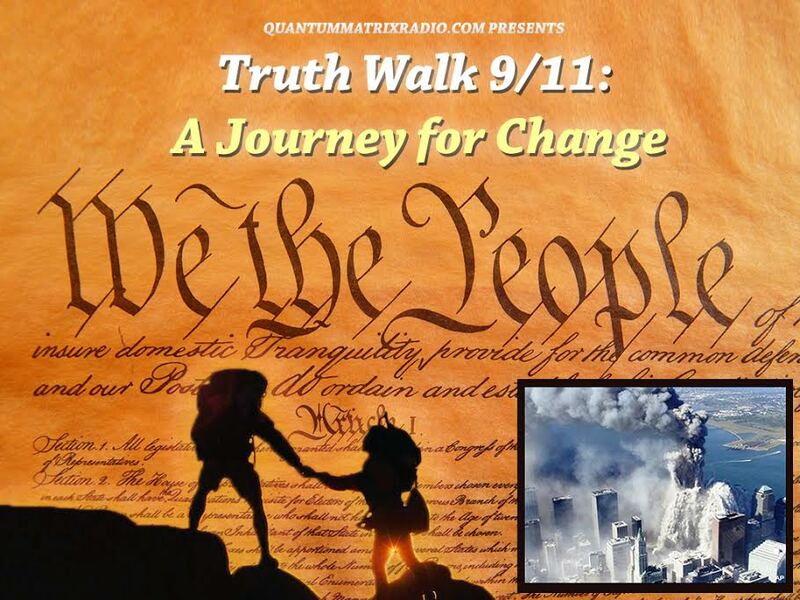 This entry was posted on Wednesday, December 10th, 2014 at 10:56 pm	and is filed under 9/11, 911 Free Fall, Anti-War, Censorship-Propaganda, False Flag/Fake Terror, Freedom, Justice, News, Protest. You can follow any responses to this entry through the RSS 2.0 feed.